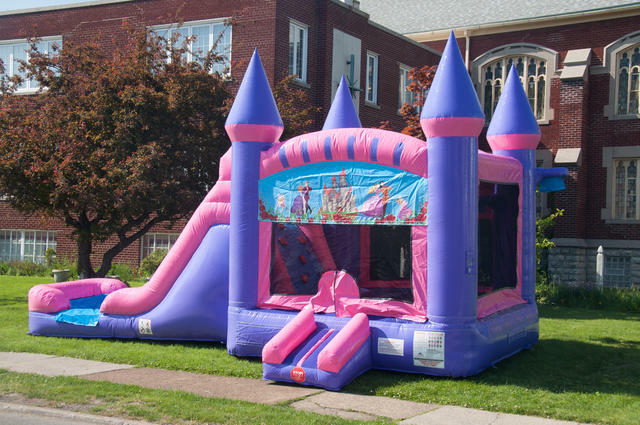 Thanks for visiting Party Go Round, and for your interest in our exciting line of inflatable attraction rentals. 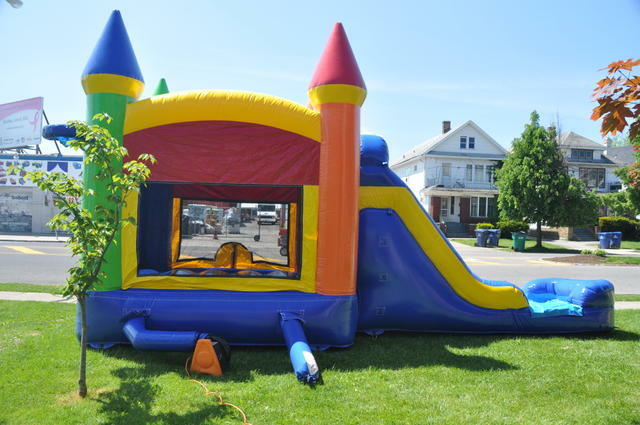 Here you'll find Cincinnati's best selection of the popular bounce house, bounce & slide combos, obstacle courses, carnival games, and inflatable water slides. Everything you need to throw one Cincinnati's best events. 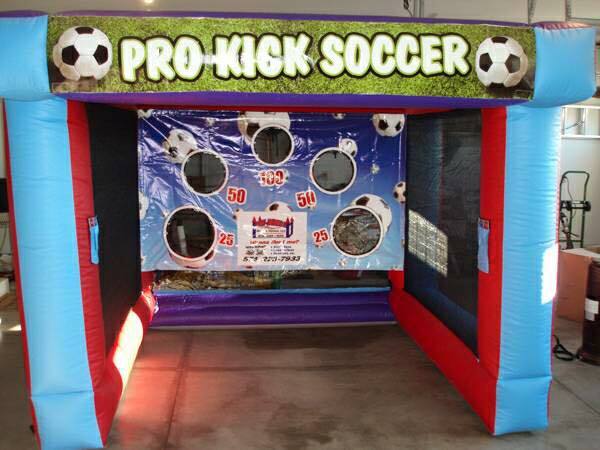 Party Go Round is Cincinnati's newest hot spot for party fun and we're looking forward to delivering that fun to your next party or event. 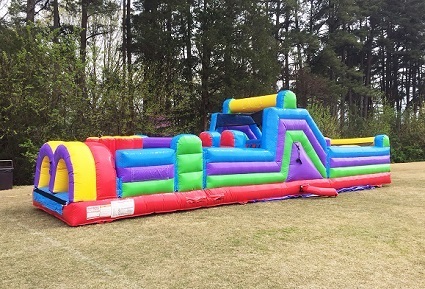 Whether it's a small family gathering, a special birthday party or a large community street festival, Party Go Round has the experience and resources you'll want for a successful event.